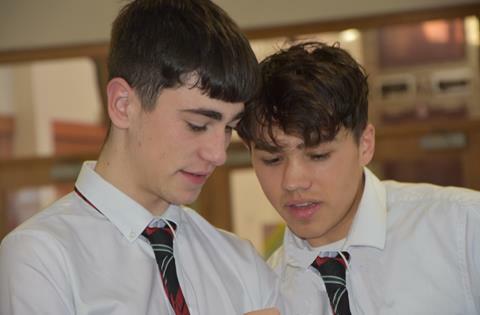 It’s safe to say that a neutral observer would not have seen a better match than The High School against St Gerard’s School in their second-round Senior Cup fixture. The energy on the pitch was overwhelmingly intense from the outset. It has to be said that the play from both teams was very good and the competition was fierce. By half time, we were 2-0 up. In the second half, St Gerard’s scored two short corners, but we kept the score at 2-2. The 1v1s that followed were nail-biting and I’m sure everyone was on the edge of their seat. 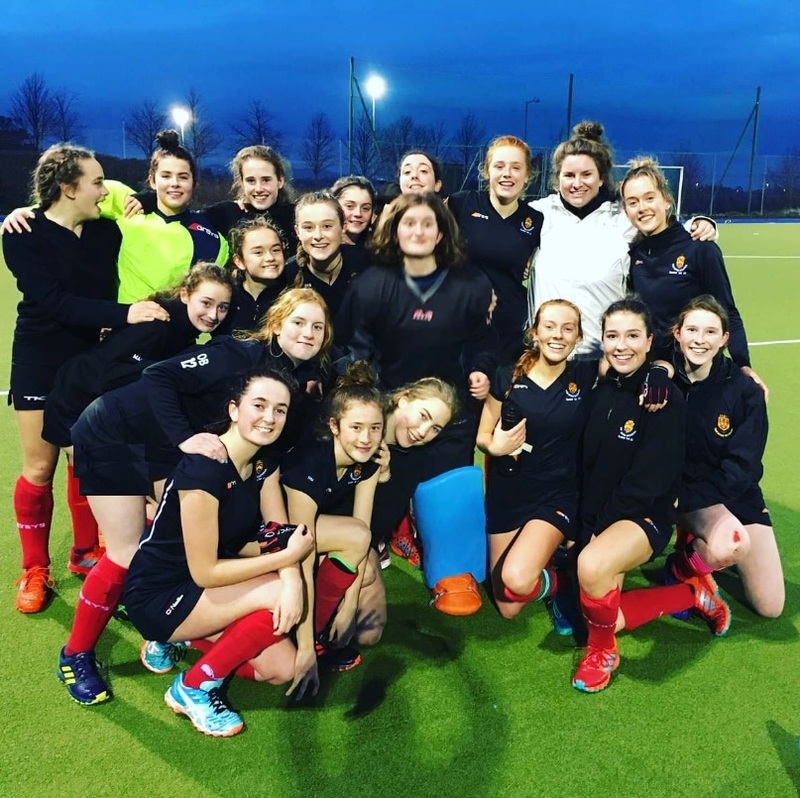 Ele made several fantastic saves and our girls scored some brilliant goals, carrying the team through to sudden death, where we finally secured our win. I’d like to thank all the teachers and pupils who came out to Bray to support HSD. It means an awful lot to each and every one of us. 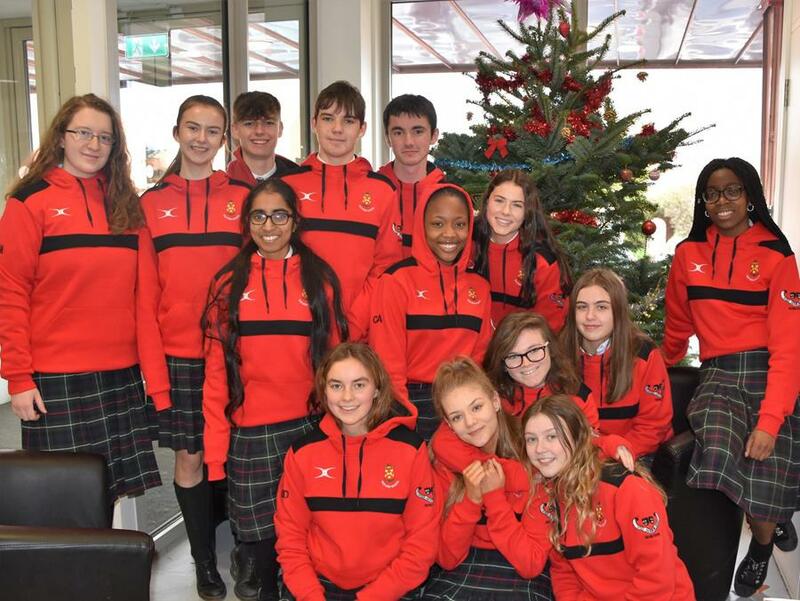 The quarter final will be played against The Teresian School on Thursday 20 December at 2.00 pm at home. We look forward to seeing all of our supporters there! The Form 5 production of "Annie" is a brilliant musical containing top-notch acting, amazing singing, and beautiful dancing. It is a gripping tale of an orphan named Annie who is fed up with living in an orphanage under Ms Hannigan’s strict and torturous rules. She attempts to escape and adventure follows. Schemes. Love. Chaos. Laughter. Not to mention the beautiful background of the set of the play - the glorious Manhattan Bridge and a truly magnificent sunset. The director, actors, painters, pianist, stage managers, and stage hands bring you this fabulous must-see play that is guaranteed to entertain you. On top of that, it will put you in the ultimate Christmas spirit! 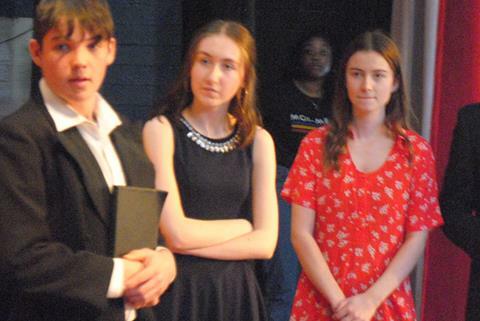 Witness the trials and tribulations of Annie and her fellow orphans. Bet your bottom dollar that you will thoroughly enjoy the emotional roller coaster that is the Form 5 play. Tickets are selling almost as fast as you can say “I love you Ms Hannigan!” so buy them today! 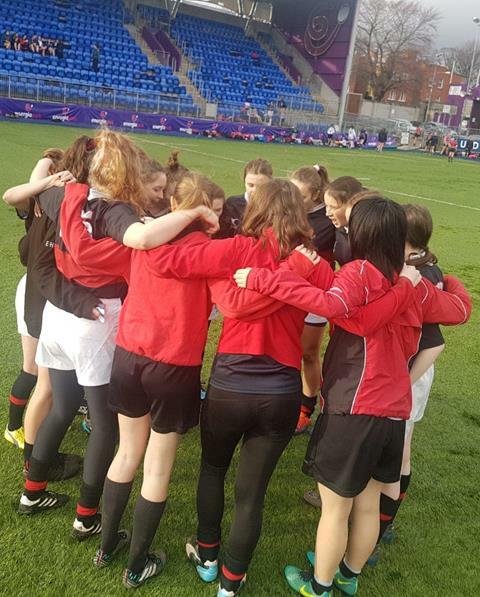 The High School pupils from Form 4 face Wesley College in the League Final on Wednesday 19 December, kick-off at 2.30 pm. 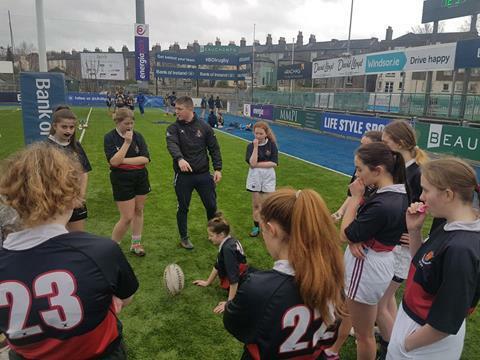 After a tough game against Blackrock College last week, the team has made it to the final. The boys have had mixed luck in their games against Wesley College this year and have yet to come out on top. The team has been working hard since our last encounter and are optimistic about the game. Any support will be much appreciated. 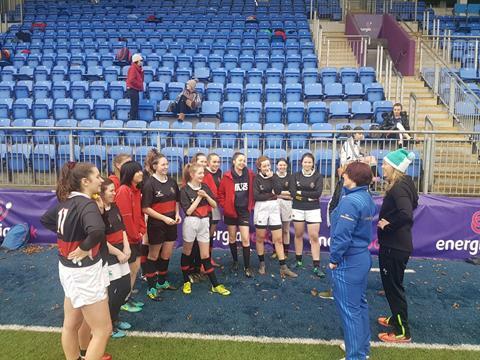 During the week, pupils from The High School enjoyed a blitz at Donnybrook Stadium run by Leinster Women's Rugby. Three teams in total took part and everyone had a wonderful time. Senior training takes place on Monday 4.15 - 5.45pm and Junior training is on Thursday at the same time. There is now an extra session for both groups on Thursday mornings from 7.30 - 8.40am. Christmas is upon us and so while everyone is running around frantically buying last-minute presents, trees, and ridiculously expensive turkeys Form 4 pupils were being reminded of the true meaning of Christmas at the Team Hope Shoebox Appeal Warehouse. We helped other volunteers to make sure that children in need can at least have something nice for Christmas. Over the course of a week all members of Form 4 went down to the warehouse and pitched in with checking the shoeboxes and getting them into the cardboard boxes to be shipped off. thinking of entering drama as a profession, as it is one of the few schools to still offer classical training, including drilling in a pure voice and movement foundation. 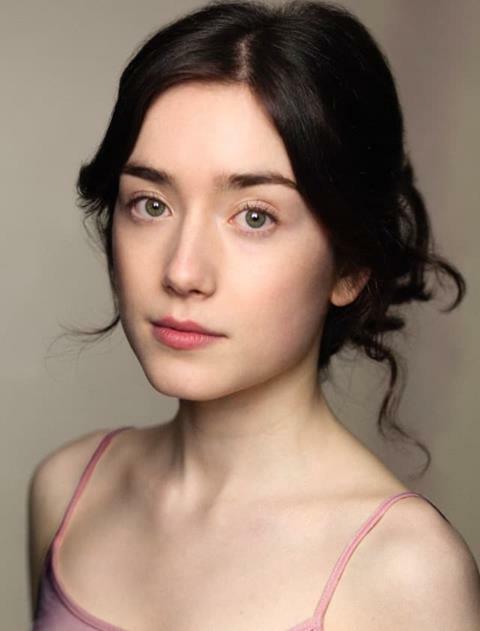 Emma is currently performing in 'Saturday, Sunday, Monday' at the Guildhall. We wish her every success in her career. 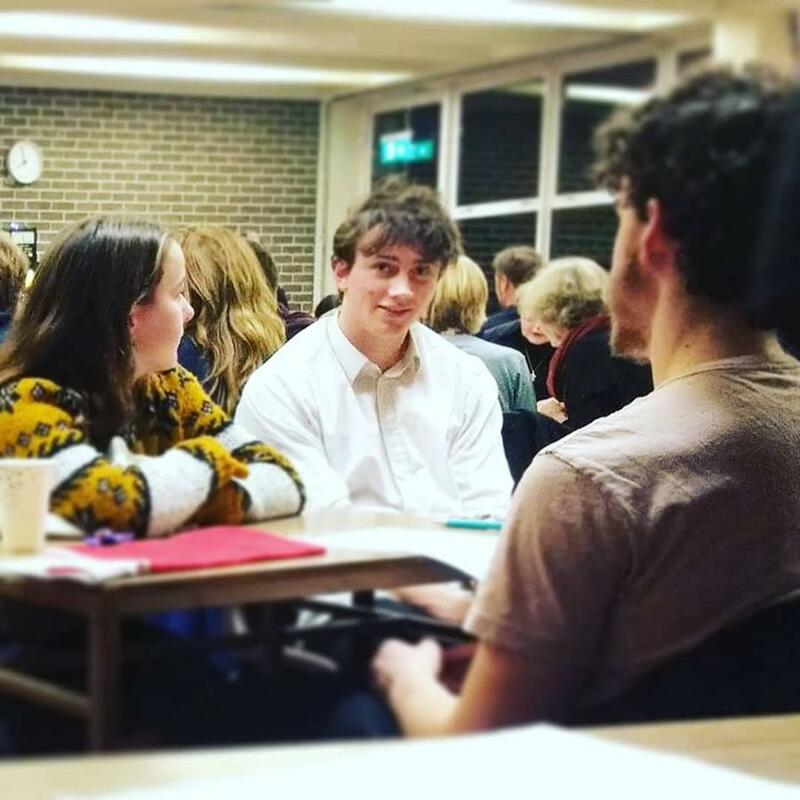 On Monday night, a charity table quiz in aid of Habitat for Humanity was held in the Dining Room. There was an excellent turnout from parents and pupils with twenty tables competing. At seven o'clock competitors began to queue up to get their answer sheets and to give the name of their tables, names included "You're a Quizzard Harry! ", "Team Insert Name Here", and "Ball in Cup". The quiz comprised ten rounds of six questions including a logo round, a dingbat round, and an audio round. There was a raffle and several spot prizes were awarded. The support of so many local businesses who provided prizes is greatly appreciated. Most of all a big thank you to all who attended. High School past pupil, Nicola Daly (HSD, 2000-06) was part of the Irish Women’s hockey team who stole the hearts of the nation this summer and returned home from the World Cup with silver medals. 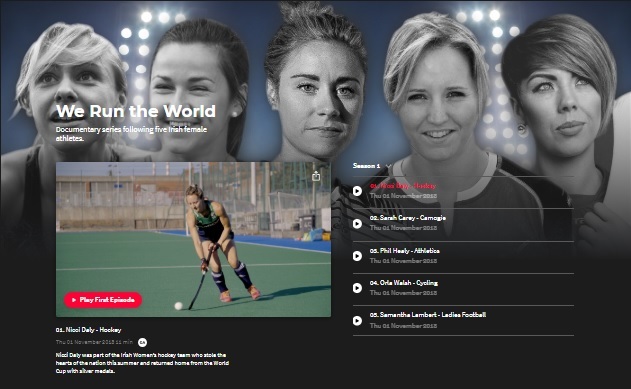 RTÉ has made a documentary series following five Irish female athletes called 'We Run The World' featuring Nicola's success. You can watch it now on the RTE Player. 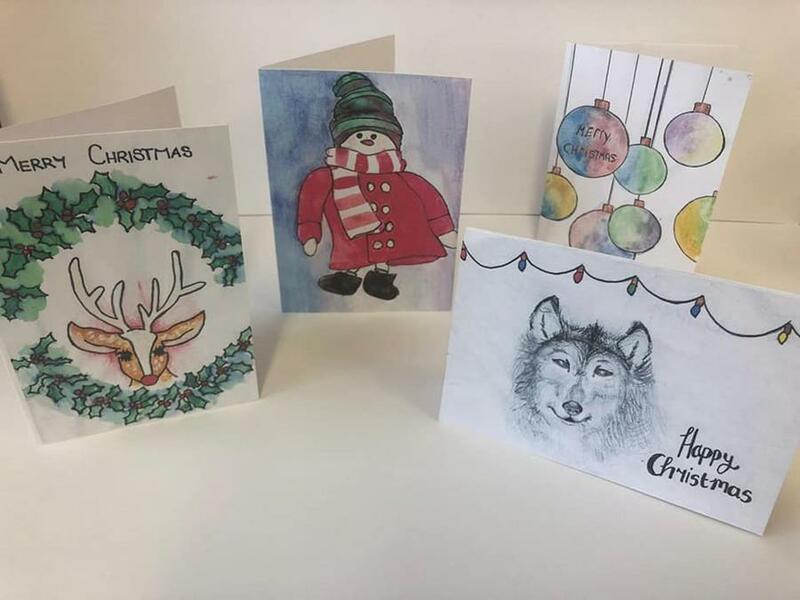 A selection of limited edition Christmas Cards made by Form 2 Art pupils will go on sale on Friday 14 Dec at HSD. They cost €1 each and all funds will go to Our Lady’s Children’s Hospital, Crumlin. Parents can order cards from Ms Rogers. 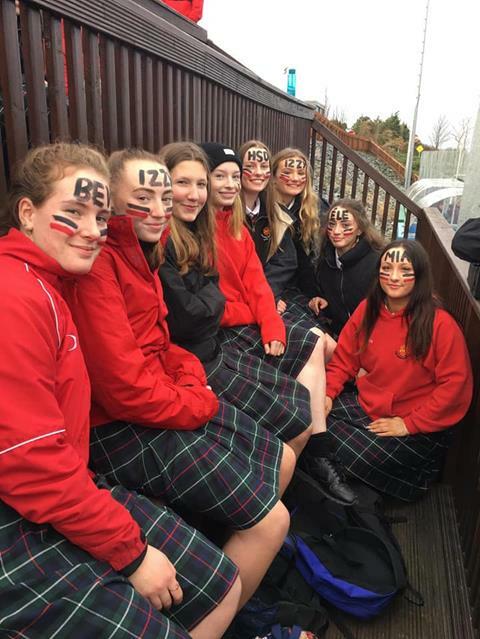 Senior pupils enjoyed an exciting game of rugby with touring South African team North Durban College last week. Boys: Senior 1 team defeated St Columba's College in the league. 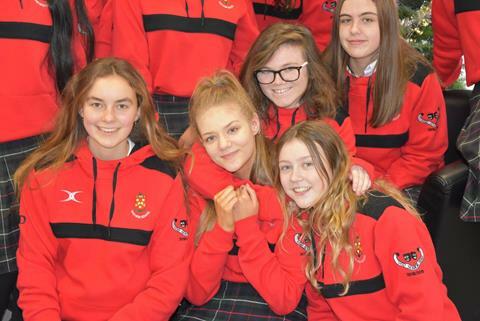 Girls: All Form 1 and Junior A teams had wins against Kilkenny College this week. 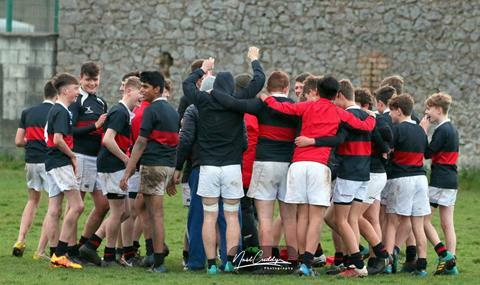 Boys: The Senior 2nd XV defeated CUS 2nds and the U15 B team defeated Kilkenny College. 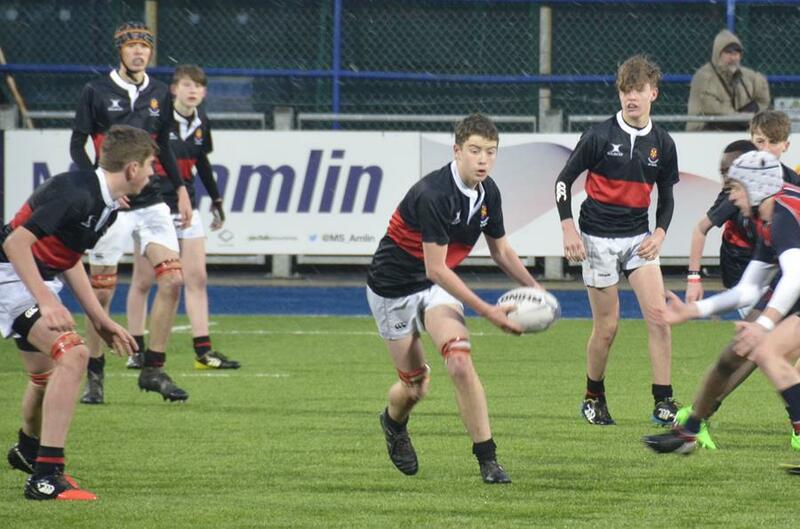 JCT played in the league semifinal narrowly losing to league toppers St Fintan's High School.